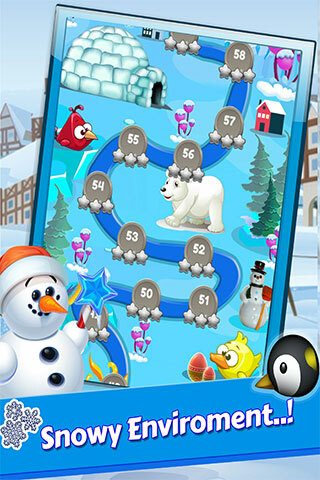 Toon Crush is an amazing Toon Blast Match 3 Game with exciting 200 tested levels. 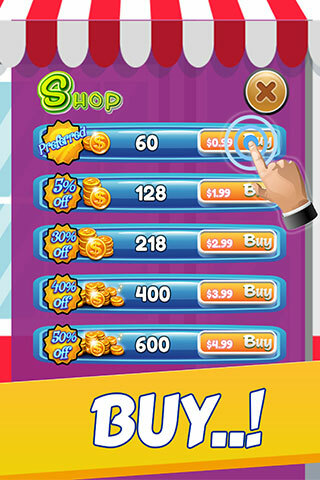 Toon Crush is extremely addicting & money making game you can make hundreds of dollars daily from this well monetized match 3 blast style game. 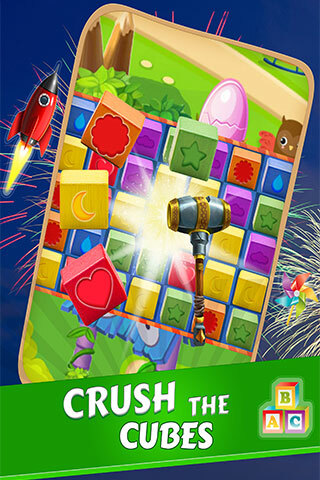 Welcome to Toy Box Blast Mania an amazing & exciting Match 3 Puzzle with 200 exciting Levels! Help Tan little boy throughout this adventurous journey to overcome troubles & collect stuck toons. 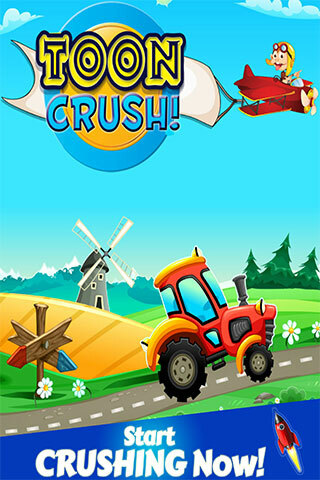 Toon Crush Gameplay is really addicting & fun to play. 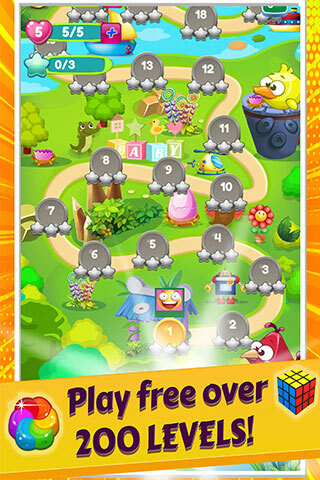 Match two or more blocks of the same color to clear the level and collect the stuck items in the blocks or behind blocks.